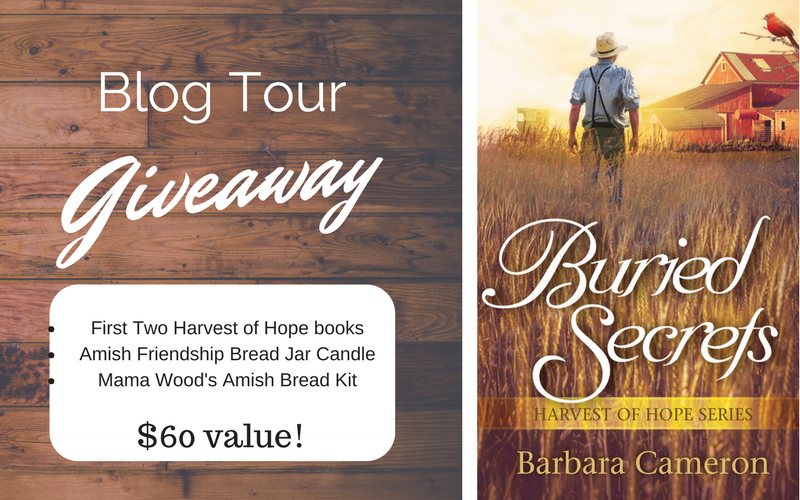 Interview with Peggy Blann Phifer and #Giveaway!!! 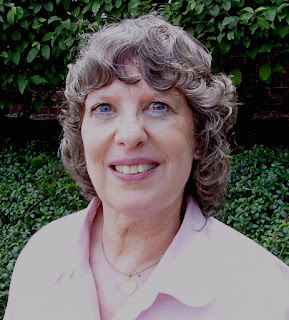 Today I welcome Peggy Phifer to my blog. Peggy is very graciously giving away either one free eBook, or one free PRINT copy (US only) of her new book. (Please include contact information) To enter leave a comment and answer Peggy's question. 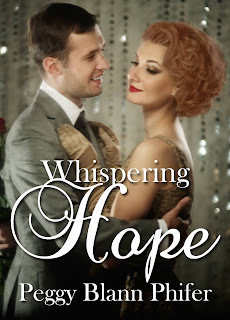 I started writing Whispering Hope about 20 years ago. It was a bit of a departure for me to write historical fiction, but the idea for the story captivated me. I’ve always had a fascination for 1920 & 1930 American history. It may sound strange, but the Prohibition period of those years drew me in and wouldn’t let go. I wrote in spurts then finally set it aside. A year ago, I decided to dust it off and see what was salvageable, and decided it had to be written. I’m a good shot with a rifle—or used to be. In another life I shot a marauding fox who’d taken our barn kittens, chickens, and our pet duck, Peter. I’d had enough. One shot at 100 yards. Bye-bye fox. Back in that same life, while in the basement doing the wash, there was a pine snake near the washing machine. Now I hate snakes. I took my husband’s axe and chopped that thing into as many pieces as I could until I knew it was dead. I didn’t learn how to drive until I was 20. I kid you not. I used to love all kinds of hand-crafts, crochet, ceramics, needlepoint … but I can’t do them anymore due to arthritic hands and fingers. Procrastination. I’m not sure I’ll ever overcome it. But I work well under pressure, so I guess it’s okay. Her debut novel, To See the Sun, a contemporary romantic suspense, released in January 2012. A second novel, Somehow, Christmas Will Come, contemporary women’s fiction with a touch of romance, released in November 2014, revised and re-released in late 2015. 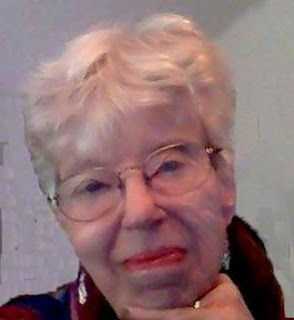 Her work has also appeared in numerous anthologies, Her newest book, Whispering Hope, released on May 5, 2018. I’ll give away either one free eBook, or one free PRINT copy (US only) to one reader of this blog. Answer this question: What period of American History captures your imagination? 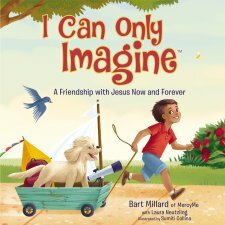 My thoughts: I CAN ONLY IMAGINE is a picture book for children based on the popular song by that name. It is well-written, beautifully illustrated book about a boy who wonders what'd it'd be like to spend a day with Jesus doing the things that the boy wanted to do, like eating pancakes, jumping on clouds like trampolines, and other fun stuff that would appeal to children of all ages. This would be a fun book for a church children's library, nurseries, preschools, and home libraries. Children will enjoy having it read to them and looking at the pictures. Seven different authors wrote seven novellas from Regency England. Overall, I enjoyed this collection. In First Comes Marriage by Amanda Barratt, Charity and Luke marry to save her reputation and erase her father's debt. He is angry about the marriage and leaves for the British navy immediately and they are apart for three years. Now he's back -- and she's upset at him. -- I mostly liked this story, especially after the three years when he's found Christ and tries to be a changed man and right past wrongs. Warning for more conservative readers, the hero does drink -- to get drunk. It also feels unfinished with hero's issues with his dad and sister. In Masquerade Melody by Angela Bell, Walter and Adelaide are brought together in secret for a musical. But Adelaide must risk it all if she's to help and Walter has lost his muse. I greatly enjoyed this story, though the black moment seemed obvious from the beginning. Three Little Matchmakers by Susanne Dietz was the sweetest story ever with three little matchmakers and a grandma who eggs them on. I loved how the children tried to recreate Caroline's and Henry's childhood by releasing a sheep in the mansion and cutting flowers.... Adorable. I loved this one. The Gentleman Smuggler's Lady by Michelle Griep reminds me of Robin Hood with Isaac stealing what is rightfully his and using the money to help the poor. Helen has the power to ruin him--but doing so will also ruin herself. I enjoyed this surprising tale. When I Saw His Face by Nancy Moser, Esther is widowed and her step-daughter has recently married, leaving Esther with an empty nest. She enjoys her freedom, but her neighbor Chester has been pursuing her, as well as another man leaving a delicious love triangle for the reader to unravel and enjoy. I enjoyed this story. In Jamie Ever After by Erica Vetsch, young maidens Jamie and Polly are presented for the London season. Polly’s brother Walter, is hiding his war injuries along with his heart though he loves Jamie. 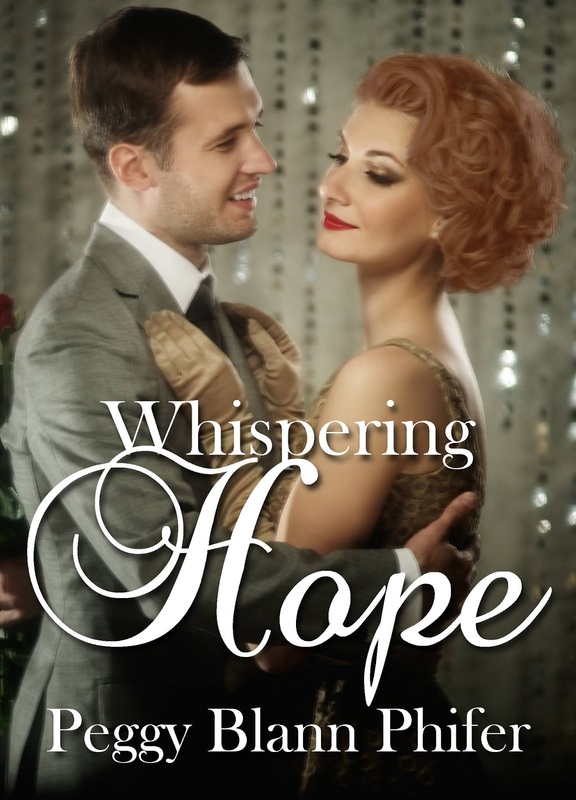 Through a series of events he finds them married - but will they find love? 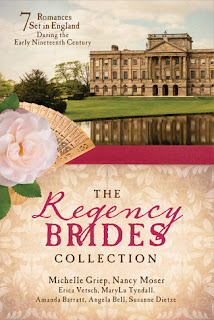 Regencies seem to require tea so grab a teacup or a glass while you enjoy this collection. I won a copy in a giveaway and all opinions are my own. My Life at Sweetbrier is my personal story about the power of perseverance, family support and horses. I grew up at a riding school called Sweetbrier. I loved the horses and my singular dream was to compete successfully in shows. But, I didn’t start walking until After my dad told the doctor his strong views on that opinion he said not to worry because he would teach me to ride horses and I would be fine. That decision changed my life. He and I set out to prove the doctor wrong. The family motto was “The Humphrys don’t give up,” so surrender was never an option. It was a challenging journey, but so rewarding. The story would appeal to families, teachers, dads, anyone with a disability, as well as horse lovers. It shows perseverance is the key to success. My objective is to entertain children with books that inspire them to reach for their dreams. I want readers to welcome challenges and realize that many goals can be met if they don’t give up. All of my fictional stories are told by the endearing animal characters. They emphasize things like setting goals, helping others, kindness, and perseverance. I hope to publish my first picture book, with my sister, Holly Humphrys-Bajaj, as illustrator. She beautifully illustrated all of my fictional books and their covers. I was a voice student for many years and performed in recitals. I love waltz music and the dresses women wore during that era. I’m an avid Yankee fan and I try not to miss any of their games. I love spending time with my family. Music and singing are enjoyable for me, as well as watching equestrian events and figure skating competitions along with reviewing and editing books for fellow authors. In the beginning of my writing career, I lacked the confidence to explore becoming an author. But I remembered my dad saying “What’s the worst that can happen?” In this case, I felt if my first book wasn’t published, I’d investigate why and correct the issues. Also, I found doing recorded interviews was difficult because I felt so nervous, but with practice, I became somewhat more comfortable with being interviewed. 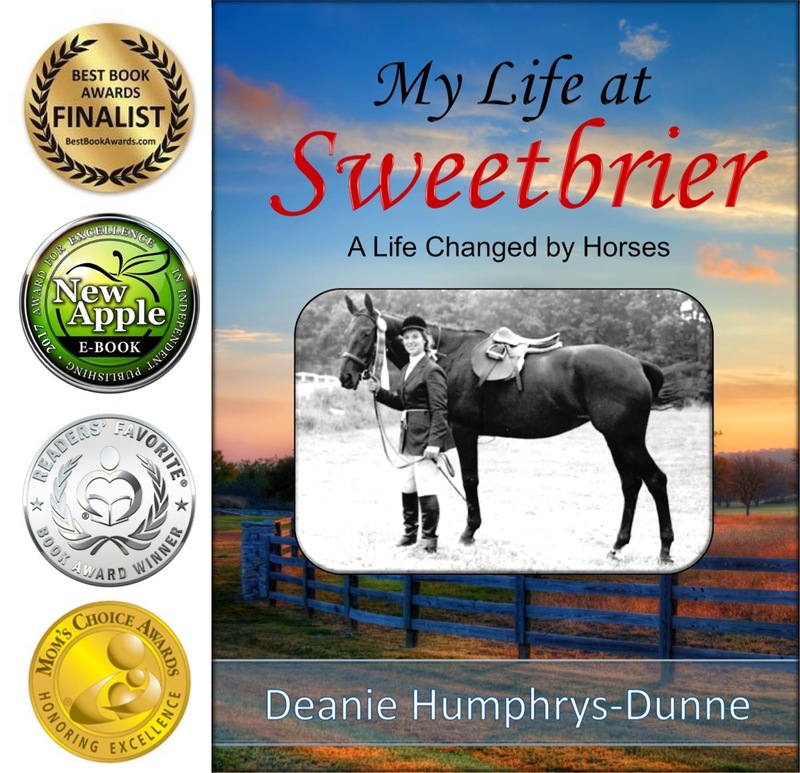 Deanie Humphrys-Dunne is an award-winning children’s book author with six books published at this time: My Life at Sweetbrier, Charlie the Horse, Charlene the Star, Charlene the Star and Hattie’s Heroes, Charlene the Star and Bentley Bulldog and Tails of Sweetbrier. All of her books offer positive messages for children, such as; setting goals, perseverance, sharing and friendship. Her sister, Holly Humphrys-Bajaj, beautifully illustrates all of Deanie’s fictional books and designs the covers. The fictional stories are told by the memorable animal characters, who keep readers entertained with their endearing personalities. The animals find creative ways to help their friends. All books are available on Amazon and Barnes and Noble. You may also order signed copies from Deanie. My Life at Sweetbrier is an inspirational award-winning memoir about a little girl whose one desire was to become a champion equestrian, in spite of her handicap. This book is a revised, expanded version of her first book, Tails of Sweetbrier. I signed my name to my first traditional book contract a few weeks ago, marking the beginning of spring and a new beginning for me. Before retiring at the end of last year, I worked for over 48 years in offices doing clerical and bookkeeping and squeezing in writing time on breaks and lunch hours. I have written and published a few poems and even an article for a local magazine. They all had one theme, the Kansas prairie and how it looks, smells, and feels. I have lived on this prairie my whole life and love to explore it. It blossoms in the spring with wildflowers and dries up to brittle plants that crack under your feet my summer’s end. The area in the southwest where I live is suffering drought and has been for the last few years. We cherish each drop of rain. If you want to plant and nurture a garden, one must have an irrigation or sprinkler system for the garden plot. I plant each year and each year I have better results. The first time I planted, it died out half way through the season. Nowas each year progresses through the seasons, I have harvested vegetables and collected flowers for bouquets for myself and others. It works that way with writing too. You jot down a few seeds of ideas and then work with them to create a poem or an article and finally one finds a theme that begs for water and fertilizer to bloom into a book. I found one of my seeds from a short story I wrote that just did not want to end. My first historical fiction novel,Bargain on the Prairie, is coming out in October of this year from DWB Publishing. I am working on the second book, Horsethief Canyon, a sequel because the story will just not stop. Hopefully it will see the light of day also. My contract for the first novel has a right of first refusal for a sequel. I plan, or should I say, plant to harvest again. I am also nurturing seedlings on the window sill in preparation for the garden plot out on the farm which led me to my folder of poetry seeds. I water my seedlings on the window sill and sit down to edit and dust off enough of my poetry for a poetry collection that I hope will be of interest to an editor. This year will be the bounty of harvest for garden produce and for my writing. Whatever you write, water it everyday with your time and energy. The plant will produce for you, then you can decide how to use it. Whatever you do, do not leave it in a drawer where it will never see the light of day and will just whither and be tossed out when you finally clean out your desk. Give yourself the fertilizer of rest, healthy exercise, and clean foods so you can produce and flower with words that others will enjoy and find a useful place for in their lives. Offer all you have in every bouquet and do not be afraid to trim and edit your stems, so they are just the right height for a reader to enjoy. Annette DeSelvaine flees her mother’s boarding house and leaves New Orleans behind with the man she thinks she loves, Tony DuBois. They set out to make their way to California in a covered wagon. But fate awaits Tony when his past and a sudden illness catch up with him near the homestead of Cole Waldren. Annette begins a journey of faith and learns self-reliance, promising herself that she will leave in the spring when the weather allows. Annette only finds one enemy among the group of hearty pioneers, Ellie Wilks. She soon realizes that Ellie views her as a threat and makes no efforts to conceal her hatred for Annette. Cole battles his own fears and confronts two new threats to his home and the safety of all he loves. Mountain lions return to the plains coming down from the mountains on the far west side of the territory. During the annual spring round-up to Abilene, Annette finds a new friend in a former enemy and finally understands what God has in store for her when the truth about Tony's death comes out in an Abilene Sheriff’s office. Hi! My name is Rhonda Eichman and I’d like to tell you a little about myself and my life. As a retired office worker, I now get to do what I love best everyday and that is write. 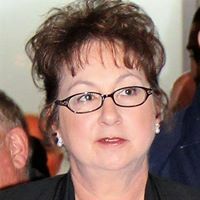 I spent 48 years working as a secretary, bookkeeper, or office manager and served in public office as the first female commissioner ever elected in Seward County. I wrote successful grants and technical manuals and am well satisfied with the work I did; but now it’s time for something new. I spent the first year of my retirement writing my first novel, Bargain on the Prairie, and am working on the second one,Horsethief Canyon. My writing experience has been with technical materials and grants and one article in a local magazine, Kansas Country, and a few poems. I am a lifetime resident of Kansas and was educated at St. Mary of the Plains College in Dodge City. I can offer an authentic view of life here. As a history buff, I can relate our unique historical culture to create fiction that’s entertaining and features life’s lessons through my character’s actions.I have one theme that runs through all I write and that is the prairie. My greatest achievements include two daughters and six grandchildren. Both of my daughters and their spouses are dedicated to their families and are high achievers. I spend whatever time I can pull out of my now busy retirement schedule to be with them and enjoy their busy lives with full time jobs and teenagers to guide. My husband Ray and I have farmland here in Seward County and I love spending time on our piece of the prairie. I garden there in the summer months and hunt or do metal detecting in the fall and spring. We both enjoy being outdoors and spend countless hours four wheeling and walking on the prairie. Some places on the land are untouched where there are no poles or wires and no structures. I imagine what it was like back in the 1800’s, only sand plum bushes, buffalo grass, birds, snakes, deer, and coyotes. I have a great love for this prairie that I get to be part of. 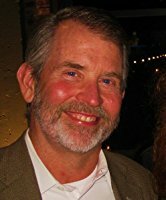 Today we welcome Jim O'Shea to my blog. 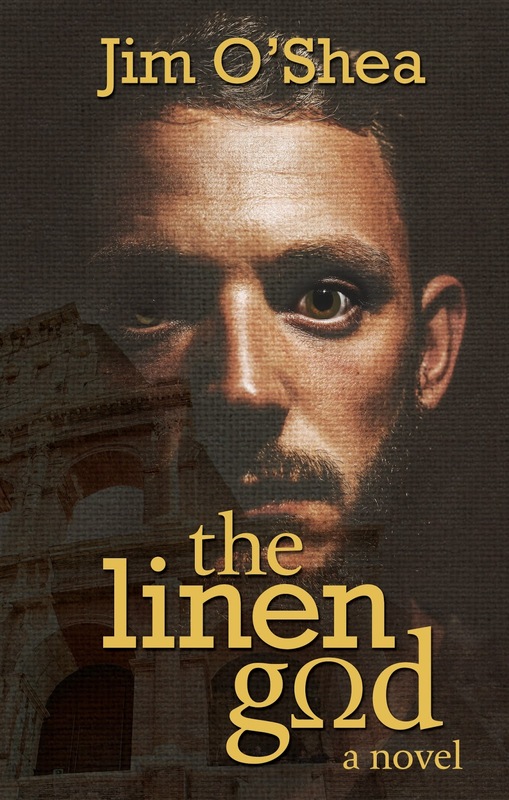 Jim, is telling us about his new suspense book, The Linen God. Glad to have you stop by, Jim. “The Linen God” is a Dan Brown-style thriller that tackles the always dynamic and too often contentious relationship between religion and science. It focuses on the world’s most studied and controversial religious relic, the Shroud of Turin. 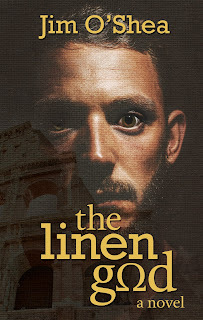 The Linen God asks a simple question: Is the Shroud really the burial shroud of Jesus of Nazareth and, if so, does is contain secrets powerful enough to alter the course of human history? I’m fascinated by the perceived disconnect between religion and science. Science should be one of the most powerful means to reveal God’s creation, but is sometimes nothing more than a tool used by the secular world to discredit faith, and one often rejected by the faithful. I’d like to help change that. A technical mystery/thriller with a redemption theme along the lines of “The Shack”. I spent my career in technology and only got into writing eight years ago. My wife is my primary editor and idea “bouncer-offer”. I have WAY more ideas for novels than time to right them. Ice hockey, house rehabbing, charity work. Staying on-point. Writing is intensive for me, and difficult to maintain for more than thirty minutes or so without coming up for air. Getting back into the “flow” can often be difficult but, overall, I believe the process works. Jim O’Shea is a graduate of the University of Missouri and traveled the county for twenty-five years in the computer software industry. He now crafts novels of suspense that tackle the complex relationship between science and religion. His stories take readers to places they may not have previously considered, all while maintaining a Christian worldview. Jim is a resident of Wildwood, Missouri. 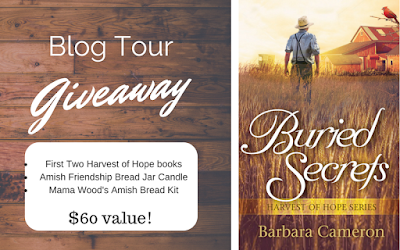 Interview with Leeann Betts and #giveaway!!!! 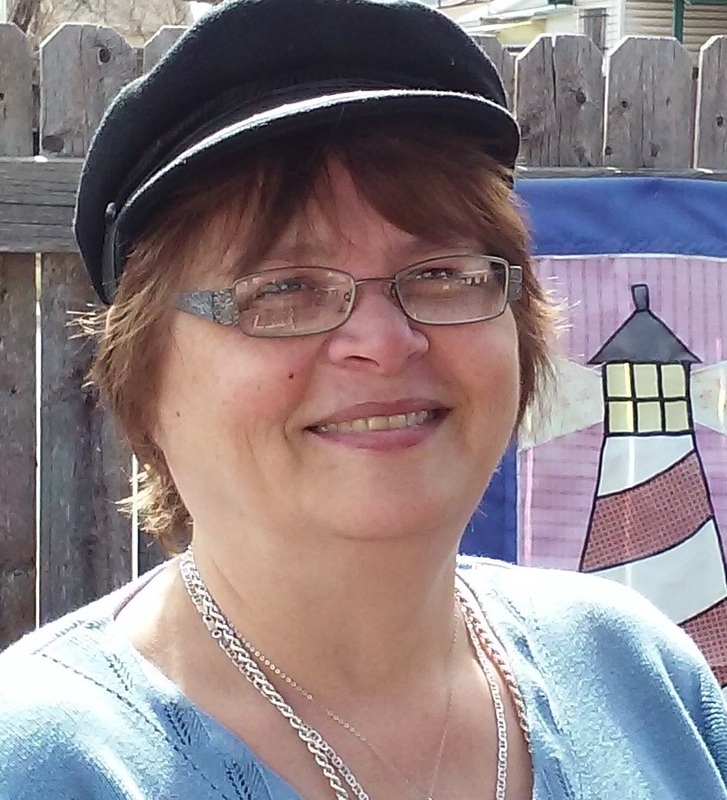 Today we welcome Leeann Betts to my blog. 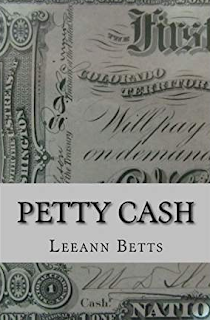 Leeann is very graciously giving away one copy of Petty Cash in either paperback (USA only) or ebook to one commenter. Please include contact information. Carly Turnquist, forensic accountant, is headed off for another mystery. Or two. Or three. In Book 7, she and hubby Mike head to Cape Cod as emotional support for their daughter Denise and her dentist husband Don who finds himself in the middle of a potential practice dissolution. But when their host fails to make an appearance, and a tropical storm blows through the area, things are topsy-turvy. Then when their host's body washes ashore, Don is suspected. After all, they'd had several arguments witnessed by a number of people., not to mention a sizeable partnership life insurance policy--with Don as sole beneficiary in the event Mo pre-deceases him. Add into the mix a local ghostly legend that keeps appearing in a haunted lighthouse, a local fisherman with a costly secret, and a blossoming friendship between her grandkids and a local named Sammy, and Carly has her hands full. I love reading cozies and mysteries, so I love writing them, too. And I always want to write stories that prove our God is bigger than our past or our mistakes. My current work in progress is book 8 in the series, A Deadly Dissolution. Carly loses more than daylight when the total lunar eclipse and crime come to town. Can she figure out what’s going on before the suspect escapes? I am a Canadian by birth and an American by choice; I once figure skated with a gold medal figure skater; and I met my husband on the internet. There is something else in life J I enjoy knitting, and traveling, and research, and flowers. Not gardening, mind you. I like to enjoy the finished product. I get really cranky if I have to stop in the middle of a scene, and I get really cranky if I don’t eat, and sometimes one gets in the way of the other. So, since nobody else can write the story, I ask hubby to cook dinner. He’s very accommodating. Share your bio: Leeann Betts writes contemporary suspense, while her real-life persona, Donna Schlachter, pens historical suspense. She has released seven titles in her cozy mystery series, By the Numbers. In addition, Leeann has written a devotional for accountants, bookkeepers, and financial folk, Counting the Days, and with her real-life persona, Donna Schlachter, has published two books on writing, Nuggets of Writing Gold and More Nuggets of Writing Gold, a compilation of essays, articles, and exercises on the craft. She publishes a free quarterly newsletter that includes a book review and articles on writing and books of interest to readers and writers. 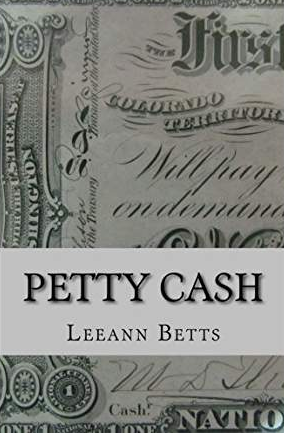 You can subscribe at www.LeeannBetts.com or follow Leeann at www.AllBettsAreOff.wordpress.com All books are available on Amazon.com in digital and print, and at Smashwords.com in digital format. Dr. Nancy St. John has a well-kept, twenty-year-old secret. When Nancy was a high school senior, her socialite mother and henpecked father banished her from her home in Santa Monica, California, because of her pregnancy. Nancy left her friends, her school, and her boyfriend, Skip, to live with her spinster aunt in Chicago until she gave birth to a girl. Angry and hurt, Nancy broke all ties with her past. Heartbroken, Nancy concentrates on her work and avoids intimate relationships. She hides her feelings. Hope, the daughter Nancy gave up for adoption twenty years earlier, finds her. A bond blossoms between them but is challenged by Hope’s leukemia. Hope needs a bone marrow transplant, but she has a rare blood type. Nancy is not a match. She is determined to find Skip, Hope’s biological father, who never knew about Nancy’s pregnancy or why she disappeared so mysteriously. My thoughts: SWEET CHARITY is a beautifully written romance set during the time of the Vietnam War. It is a sweet romance, with a strong faith message. Nancy struggles with the loss of her lover and her baby even years later, holding people at bay. She is shocked and dismayed when her birth daughter walks into her clinic, wanting answers and help. She is further hurt to discover secrets about Skip she never knew, but finding him might be impossible. I read this in spurts but I couldn't wait for each installment to find out what happened next. Nancy and Hope are characters to love, as well as Hope's adoptive father and her fiance. I wanted Nancy to find Skip but then wondered what would happen if he was found alive since tangled relationship problems would need to be unraveled and sorted out. If you love romance, you can't miss Ms. Bassett's SWEET CHARITY. My thoughts: CREATE! 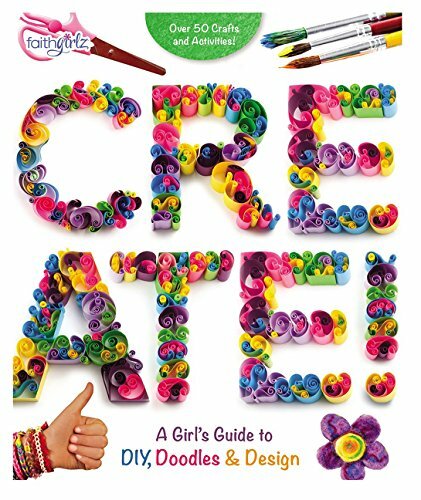 is a fun book for tween, teen, and older girls to make fun crafts for themselves or for gifts for friends and family. 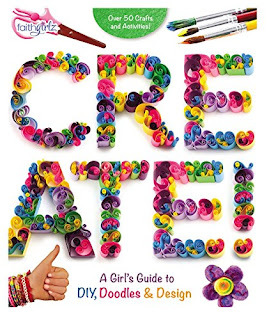 I love some of the ideas in this book, like buying a big wooden letter (L for my first name) and gluing beads on it to make a pretty keepsake or decoration. Or a prayer case which is actually a travel soap dish decorated and tiny sticky notes and a pen in it for writing your prayer requests out. There are more than fifty craft ideas, so if the two I mentioned aren't for you don't give up - pick up a copy of the book and thumb through it. You will find something. This is great for VBS crafts, summer camp crafts, children's church crafts, or for the crafty girls you know to make fun things for themselves and others. My daughters have all picked out different crafts they want to try. 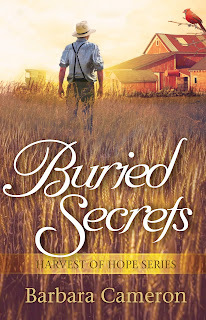 Barbara Cameron's Buried Secrets and #giveaway!!! Enter the giveaway here: http://www.rafflecopter.com/rafl/display/e4c2fca62/? 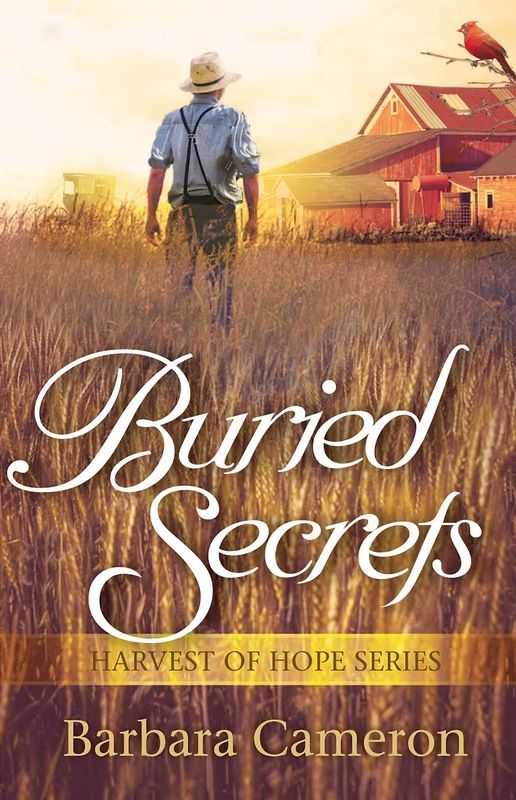 My thoughts: BURIED SECRETS is the second book in Ms. Cameron's newest series. Readers will want to read Seeds of Hope but this does stand alone. It is just a bit of Luke's backstory (that you don't need to know but you will want to). I felt so sorry for Rose, losing her husband and having to move home but I was glad she had a twin sister there and other family to welcome her back. I loved the addition of the red cardinal and all the symbolism he represented, and also the way he acted as a guardian angel of sorts. Rose and her twin had secrets, some of which surprised me, some didn't as I knew which way I'd take it if I were the author. I loved the way they were woven into the story. Luke had his secrets, too. My only complaint was a bunch of characters, many of their names beginning with the letter L, so I was trying to figure out - which was the twin and how was Lovina related (if at all). There were also a bunch of other characters mentioned once and never again and I didn't know who they were. It confused me. nominated for Carol Awards and the Inspirational Reader's Choice Award from RWA's Faith, Hope, and Love chapter. Barbara resides in Jacksonville, Florida.